DEADLINE: Applications will be accepted on a rolling basis but no later than 31 May 2019. 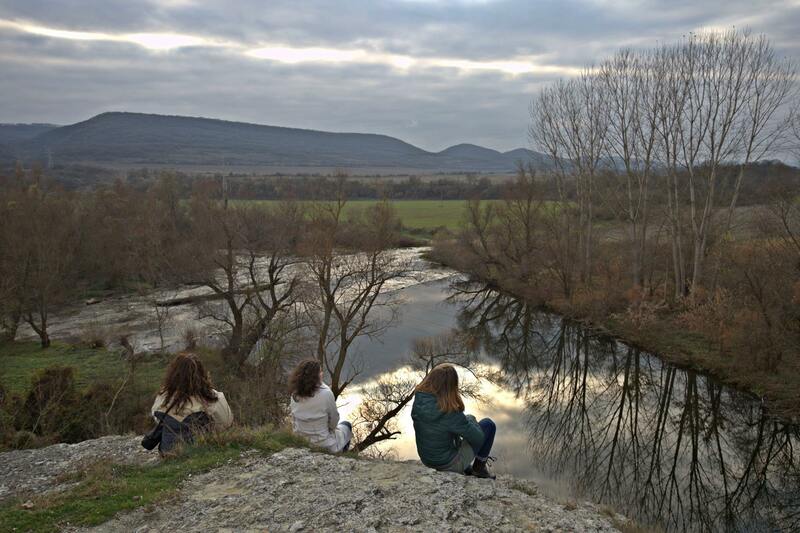 In January 2019 we organized the first Re-Creation Camp and you can see some photos here. An experienced facilitator using the Art of Hosting methodology, his/her name will be announced soon. In addition,, you will be joined by 10 other European arts and cultural professionals who will support you on your journey. We will be staying in MAKAK Bed and Breakfast. 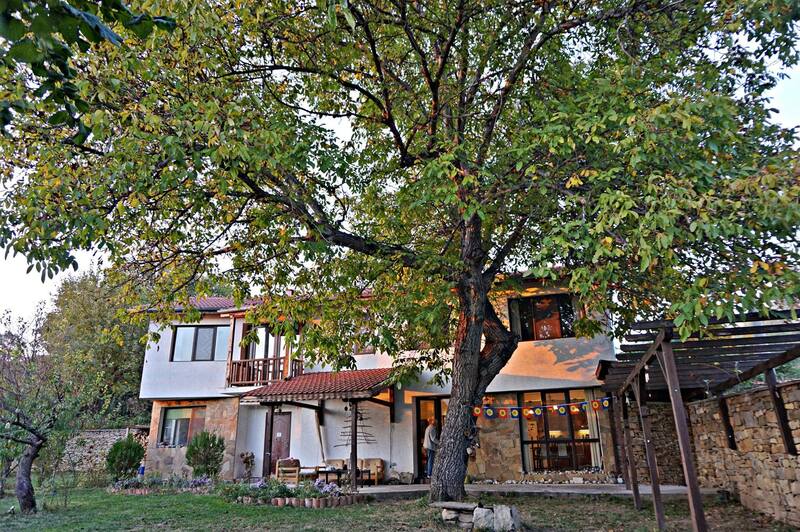 The two MAKAK hosts, Rossi and Petar, are an English language teacher and a graphic designer. 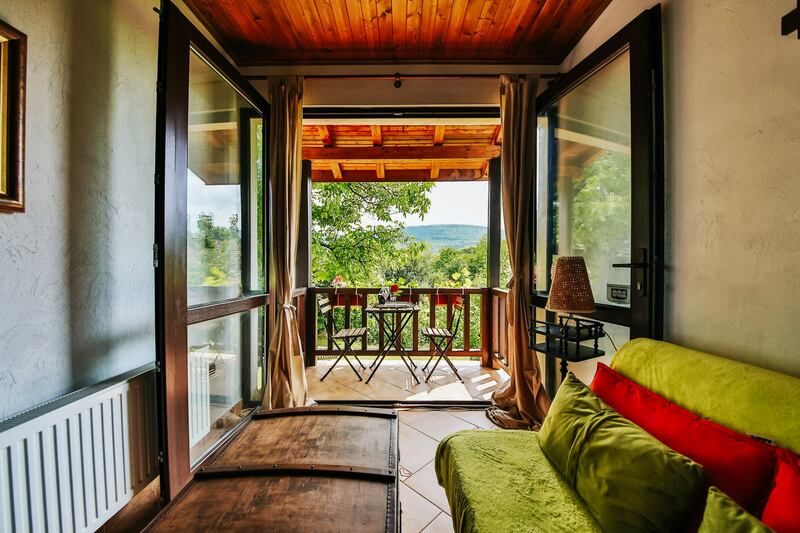 They have been together for 20 years now and 10 of them they have dedicated to building their house MAKAK in the picturesque village of Ledenik, right in the center of Bulgaria and just 4 km outside of romantic Veliko Tarnovo. At the beginning, the house was a way to channel their creative energies, an escape from the city and a place to meet family and friends in a beautiful environment. In the summer of 2006 they began hosting guests from all over the world, too. Small touches and beautiful gestures are really important to them, and their guests can feel them in both the artistic interior of the house, and the way they host each guest as a special person. 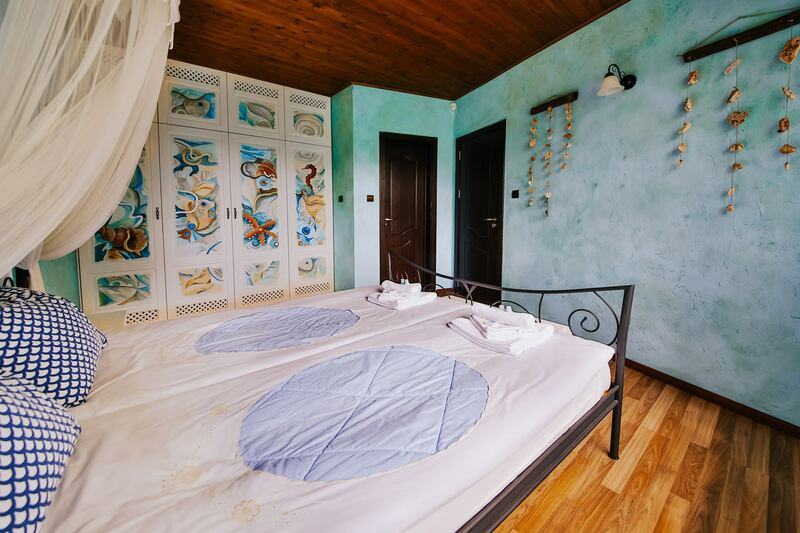 The magic of MAKAK Bed and Breakfast, born out of the love between a poet and an artist, Rossi and Petar love to share with their guests. 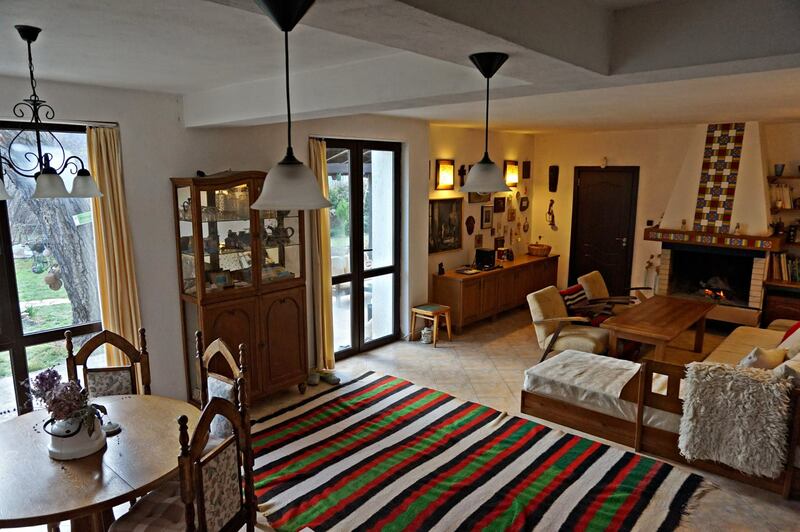 – Accommodation in a single/double room (please note that only a limited number of single rooms are available). Please note that this event has no external funding and it is only possible due to the warm hospitality of Rossi and Petar from MAKAK Bed and Breakfast. The accommodation is provided on donation bases and participants are invited to donate as much as they want at the end of the camp. There is no minimal donation and financial issues should not discourage any participant to apply. Everyone is welcome regardless of the amount of their donation at the end. Participants are expected to arrive in Veliko Tarnovo on 8th July no later than 20:00. 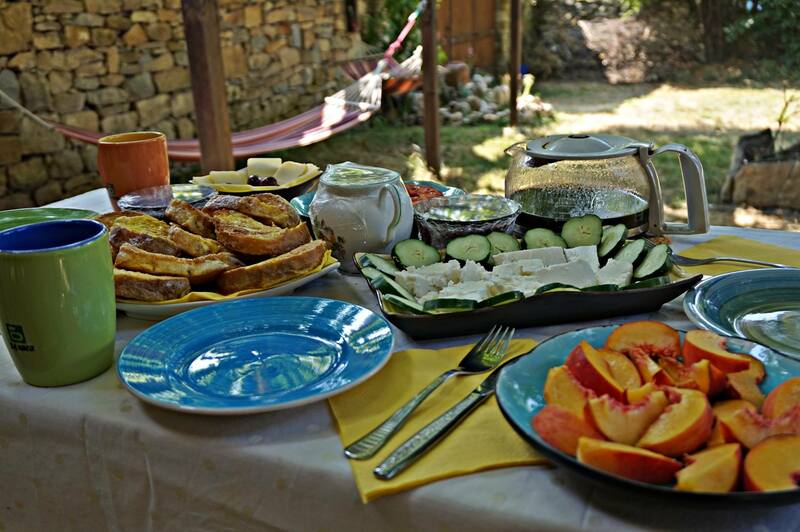 If you wish to join the farewell brunch on 13 July, please plan your journey back no earlier than 11:30 from Veliko Tarnovo. Our team will help you with information how to get to Veliko Tarnovo with a bus / train / shared car. Please note that the venue won’t be appropriate for persons with mobility issues. Applications will be accepted on a rolling basis but no later than 31 May 2019. Upon acceptance, you will be required to make a payment within 2 days. To apply, please complete the application form here. 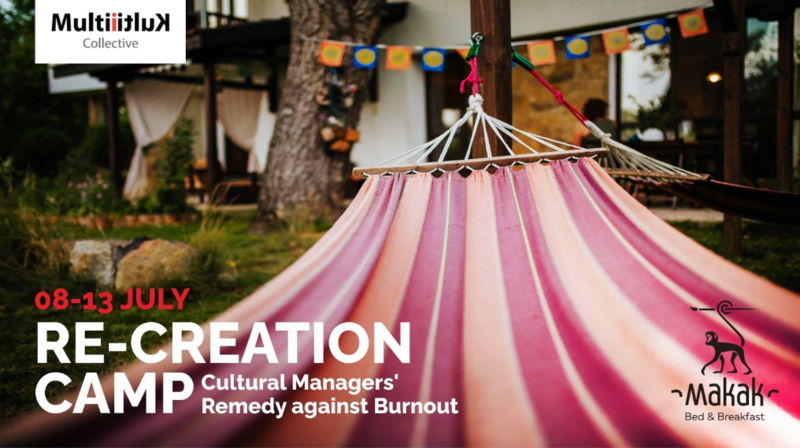 The project Cultural Managers’ Re-Creation Camp: Remedy against Burnout is realized by Multi Kulti Collective (BG), MAKAK Bed and Breakfast (BG), Asociația ARTA în dialog (RO).